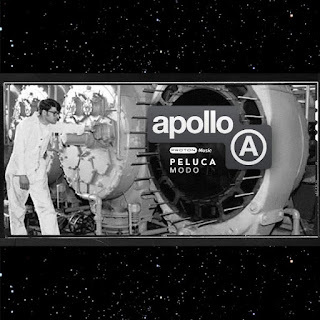 We can't get enough of this incredibly emotional and moving piece of music from French super-producer Rocco. We've been fans of his for many years now, but this track really is something special. "AVANGARDIA all bright eyed and bushy tailed in 2012 introduce themagical world of Harold Heath & Sumsuch. Presenting - Lifers debut single 'Finders Keepers'., , Hazma opens the evenings proceedings with a lovely-lounge-locked driven groove with mountains of melody and Detroit 'Strings of Life' accents to illuminate you., , Harold Heath and Sumsuch 'Dub' it to the bone and re-jack the underbelly exposing the inner workings of the power station that drives Finders Keepers., , Sumsuch by his own admission roughs it up with robotic commands and bass-end acrobatic misbehaviour to leave you in no doubt who's the captain of this ship., , Dee Keepers make it clear from the very start that there is no hurry. 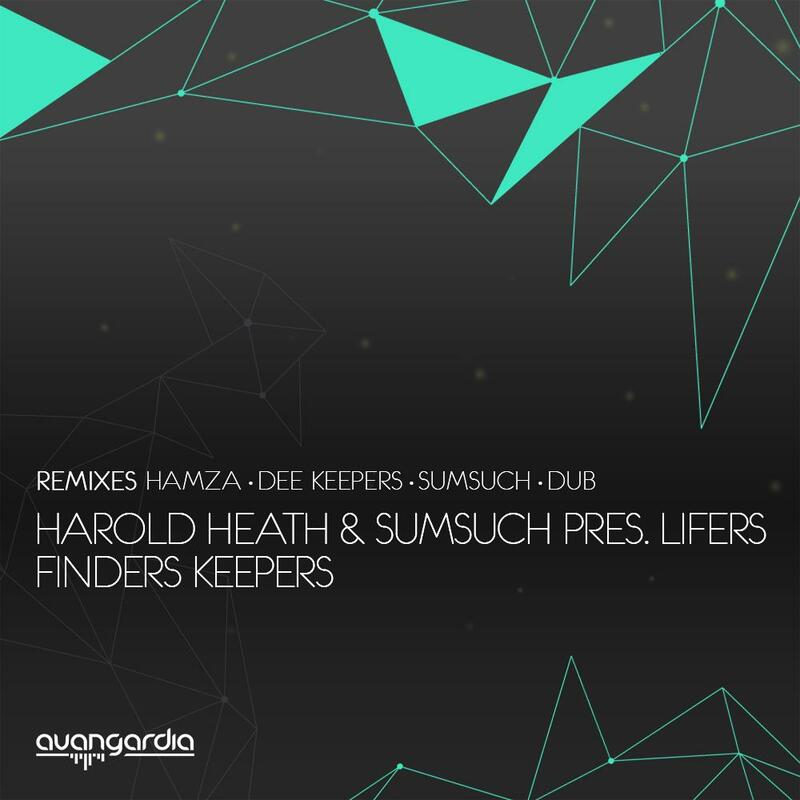 The Melodic chords are stretched out as far as your eyes can see giving your ears plenty of time to ingest every last morsel., , Harold & Sumsuch's original version is stealthily and thoughtful. 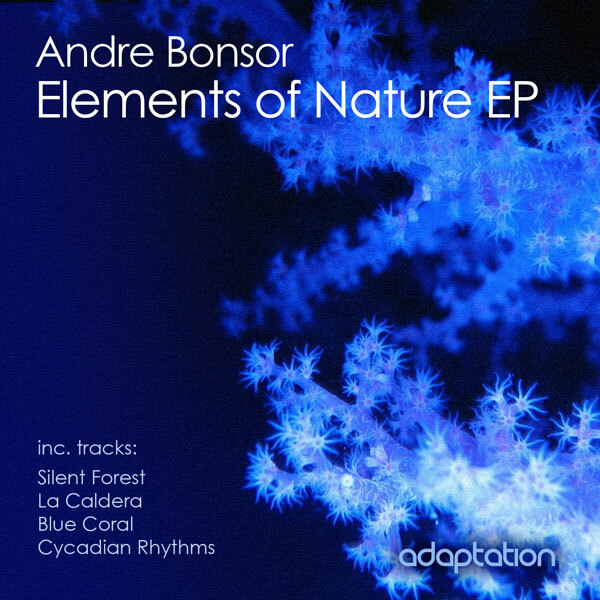 The momentum never allows you to leave the comfort of this well crafted Deep House exploration." 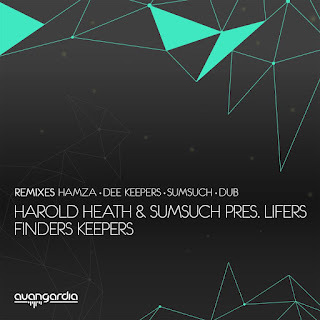 'Finders Keepers' will be available on all major download stores from June 2012. One of the greatest joys as a DJ is discovering a new track which you immediately know will slot right into your sets, like a missing piece of the puzzle. 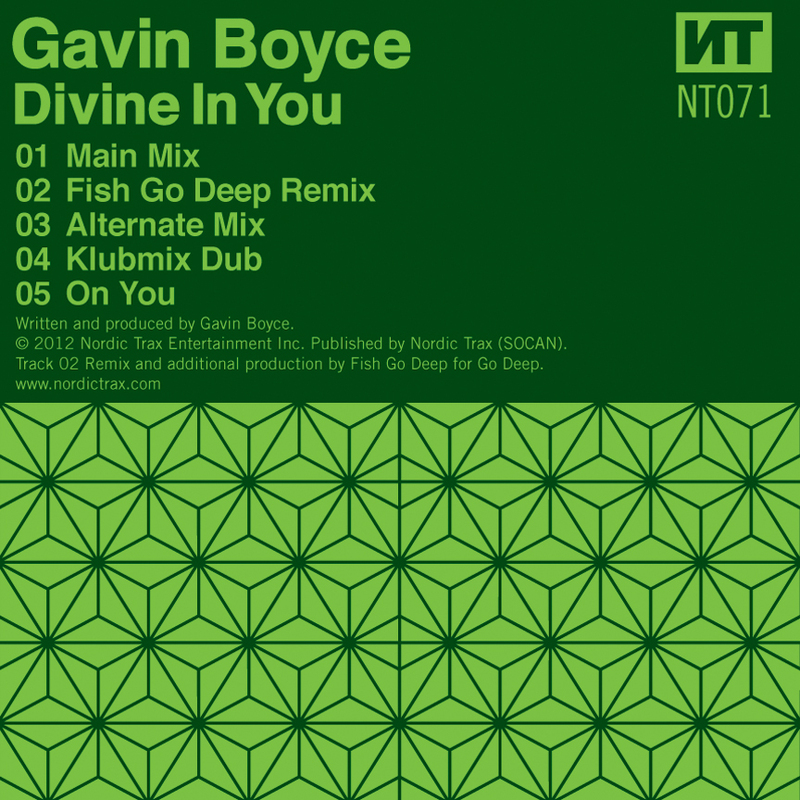 For me, Irishman Gavin Boyce has supplied just such a track with his sublime new single 'Divine In You'. Deep house in the purest sense of the phrase; the groove is restrained, the bassline effortlessly cool yet utterly compulsive, and the vocal anthemic. It's rare that I end up listening to a track over and over again, but this is probably most the addictive record I've heard so far this year. The 'Alternate Mix' strips down the groove, letting the sublime vocal and piano create a truly uplifting atmosphere. 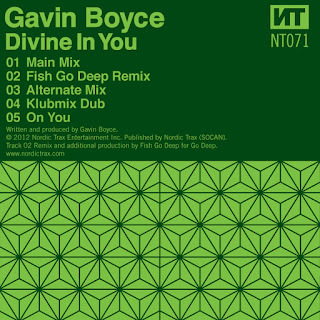 Fellow Irishmen Fish Go Deep are real stalwarts of the scene, and their remix definitely does the job, though for me it loses some of the emotional impact and restraint which I love so much about the original. Seattle's Uniting Souls Music have impressed me greatly with their last few releases. It's a label which doesn't fall into the trap of releasing safe, generic tracks like so many others these days, and this policy really makes it stand out from the crowd. 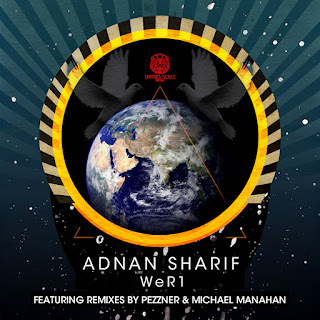 The latest release is certainly no exception, featuring a spiritual call to the dancefloor from veteran DJ and producer Adnan Sharif, as well as remixes by Pezzner & Michael Manahan. Musically, the package is perfectly balanced. The original version is a completely unique tune; dark, delicate and soulful in equal measure, with a gorgeous vocal drop from Light Searcher. Pezzner's remix meanwhile is nothing less than a deep house dancefloor behemoth, with all the darkness, twists, turns and squelches we've come to expect from him. Finally, Michael Manahan's version takes on a much lighter mood and a real hypnotic sense of musicality, making it ideal for the terrace. A fantastic EP overall, highly recommended. 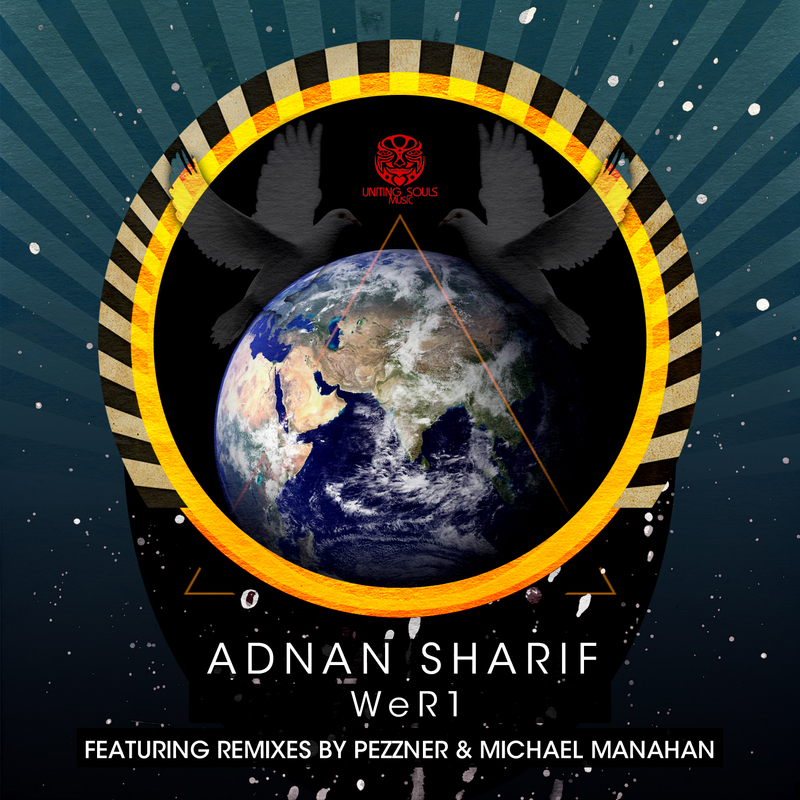 WeR1 is released on April 3rd 2012 on all major download stores. 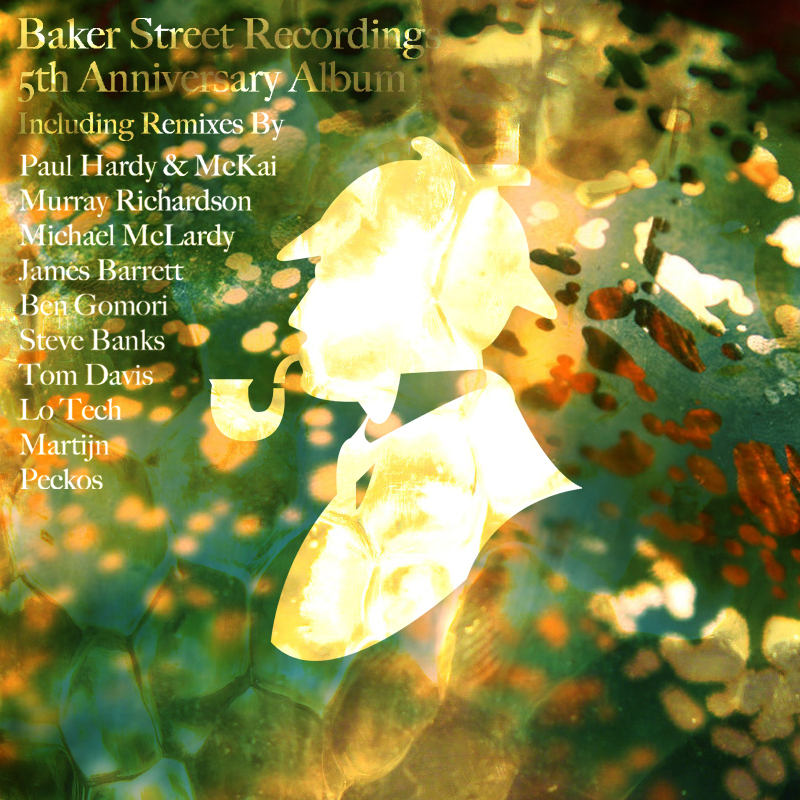 Baker Street is one of those labels which consistently delivers musically without ever creating much fuss or hype. Based in Leeds and run by Paul Hardy, Baker Street has spent half a decade popping out dancefloor gems tailored to the more discerning DJ. Moodymanc, Sei A, Sasse, Lee Mortimer, Demarkus Lewis and many more stalwarts of the scene have appeared on the label, and to celebrate their birthday they are releasing a full length LP featuring brand new remixes of their finest tracks. I was sent a 6 track sampler of the release, which is available from April 9th in all major download stores, and I'm happy to report that all of the mixes are very good indeed. In particular, look out for Paul Hardy & McKai's remix of Paul Hardy's 'Ninja Slipper', and Jay Shepheard's sublime remix of 'Dust' (also composed by Hardy). I believe it's no coincidence that my two picks on the anniversary sampler are produced by the label boss himself. Freerange & Lost My Dog are just two examples of many great labels whose owners have created much of their most memorable output, and Baker Street fits into the same mold. There's something special about a small label run by a great producer; creativity happens more easily, artistic respect is mutual, and a unique style is naturally achieved. So here's to Baker Street, and another five years of fine house music bearing the image of a certain fictional pipe-smoking gentleman. As some very welcome spring sunshine flooded through the windows of our Brighton HQ, we found this rather special EP lurking in our inbox, which provides the perfect soundtrack to our Sunday. 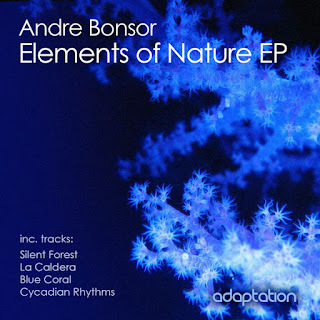 If you're not familiar with Andre Bonsor by name, you may well know his music from his sterling work with Nottingham production outfit Schmoov! throughout the late nineties. Believe it or not, this is his first solo effort using his real name, and a rather lovely offering it is too. The release contains all the musicality and positive vibes we have come to expect from Schmoov!, but with a real sense of individuality. Disco influenced, feel good deep house we call it, and it really makes us long for those summer beach parties. 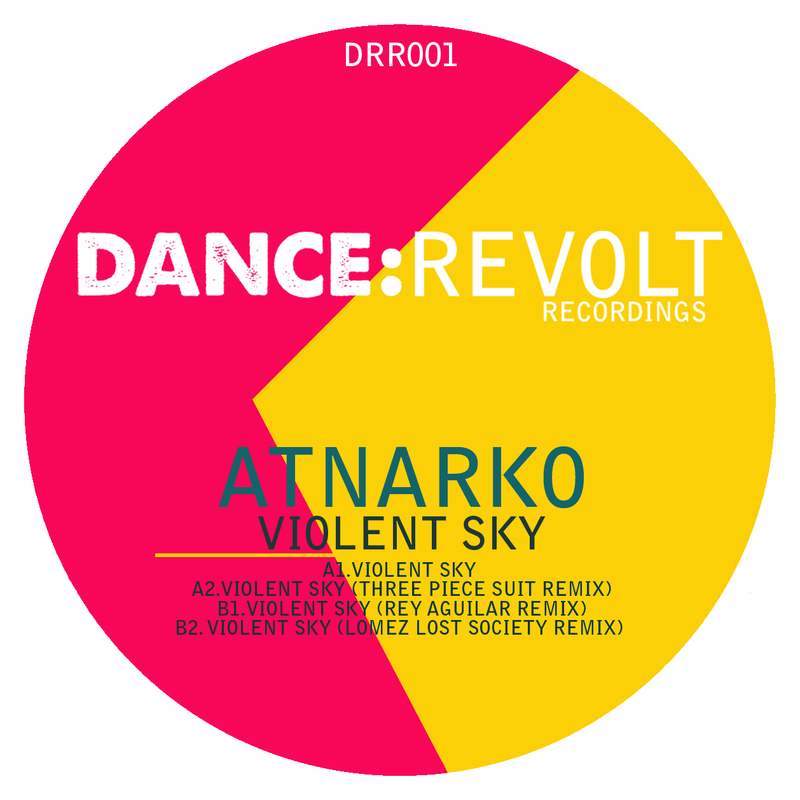 The release is dropping just in time for Miami, and we can certainly see this record working well by the pool. One of the most underrated producers in house music and a personal favourite of ours, Da Funk hails from Zurich, Switzerland. 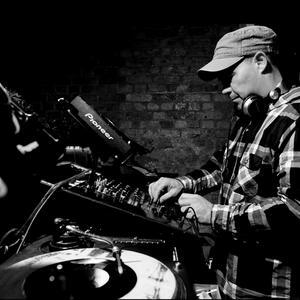 His own imprint Acryl Music has been firing out some fantastic releases since 2004, and his own productions and remixes have become mainstays in many discerning DJ's boxes over the years. His latest release on Dutchie Music 'Clavia Aurea' however, really is something special. Often it's one great track that defines a producer; sometimes it's a debut release, and sometimes it takes several years to happen. 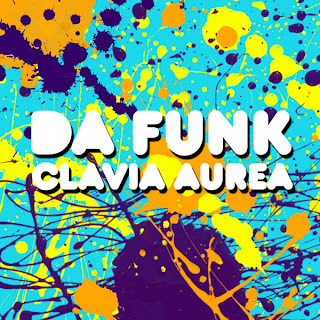 In our opinion, 'Clavia Aurea' might just be Da Funk's moment in the sunshine. Uplifting, beautiful, bordering on euphoric, but with a real elegance and sense of cool throughout, this track could easily stand comparisons to vintage Milton Jackson or Scope productions. But I would argue there is even more personality, warmth, soul and to this record- it really makes you tingle in all the right places. If dropped at the right moment to an open-minded dancefloor, this track has the potential to create one of those life-changing clubbing moments. 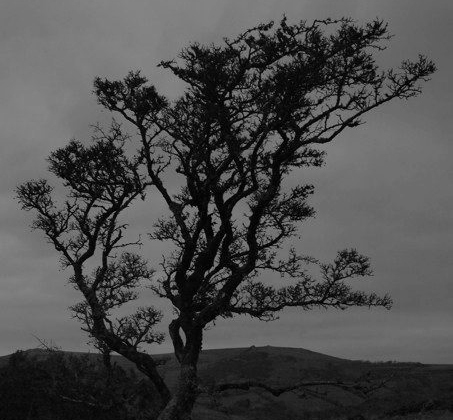 'Clavia Aurea' is out now on Dutchie Music, with remixes to follow. For a long while I've been planning a downtempo mix for those late night reflective moments. Sit back, turn the lights down low, pour a stiff drink and enjoy a journey through the more emotional, yet life-affirming corners of my record collection. This set is dedicated to those who are no longer with us, and those left behind to miss them. Yesterday's news of the sad passing of legendary DJ, producer and lovely man Shem McCauley (aka Slacker) spurred me on to finally put this mix together, however Lee Bailey, Ian Jones & Amy Winehouse & My Gran also deserve special mention. Gone, but never forgotten. Rest In Power. For our first slice of musical pie in 2012, we have this very tasty little EP from the mysterious Finnish producer pothOles... We have a fair idea who this guy is, but we don't know for sure. 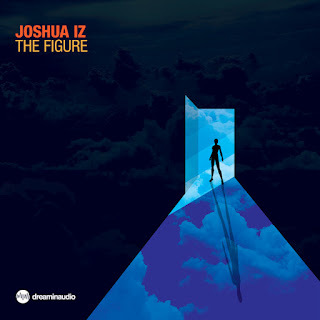 All that that matters is that he delivers some rather amazing deep funk, with shades of Chicago and a real retro feel. Both original tracks 'Poka' and 'Warthog' are very nice indeed- blissed out, smooth, spacey and full of uplifting peaks and troughs. Alex Arnout takes 'Poka' down a much clubbier road with his remix. dark and trippy, this is proper late night / closed eyes fodder. Our pick however is Dana Bergquist & Peder G's remix of 'Warthog', which takes us right back to the 80s with some heavy boogie bass and a a real standout breakdown followed by a storming bassline workout towards the end. 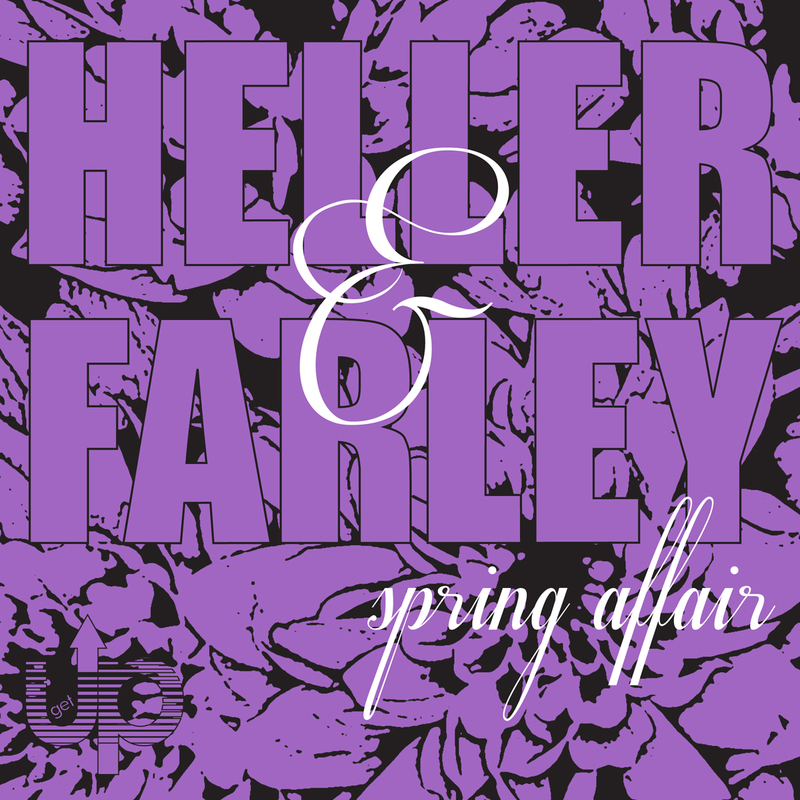 We don't currently have a release date for this excellent EP yet, but we will keep you posted as always!